) bass-reflex box, tuned at 45 Hz. 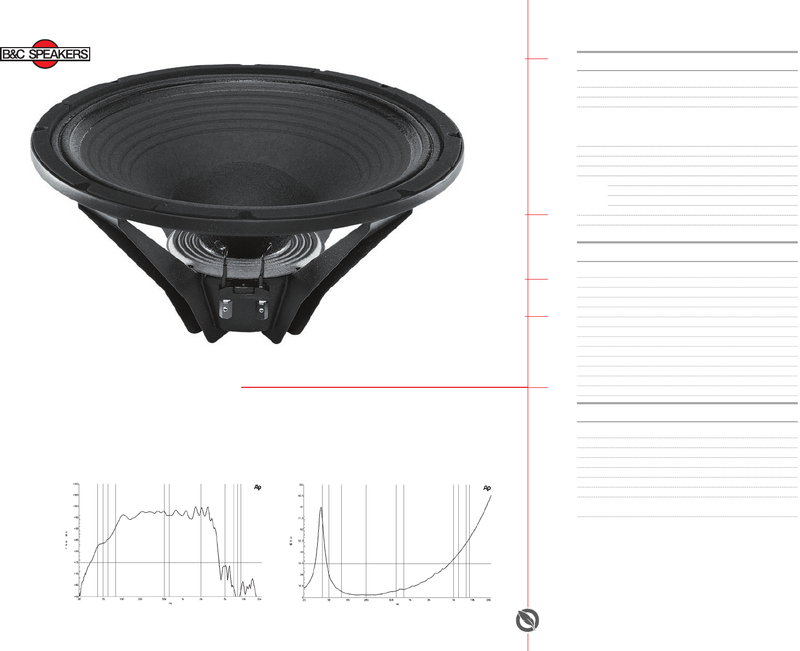 SPL from 200 to 2000 Hz. subwoofer enclosures where power is limited to 700W.